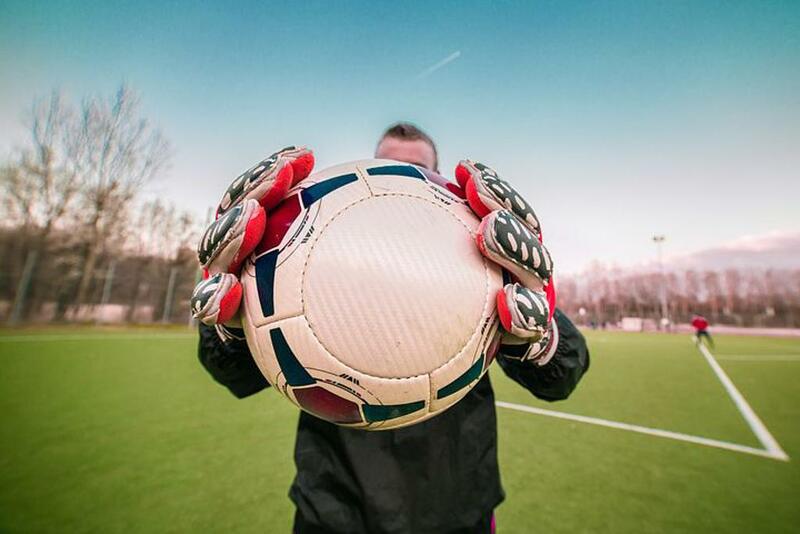 Confidence is the most important part of being a goalkeeper. 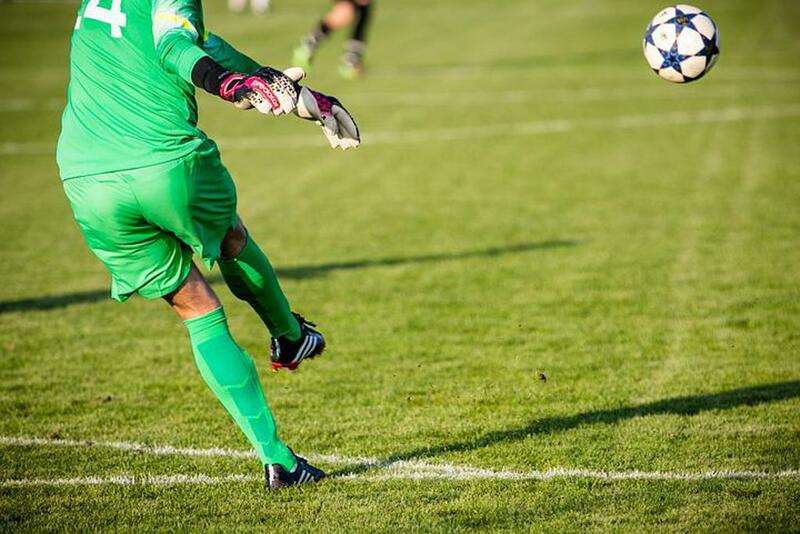 Confident goalkeepers perform at higher levels and can deal with the psychological, tactical, technical, and physical demands of the game. Playing in a position where perfection is expected and mistakes are amplified, goalkeepers are in the toughest position on the field. Confidence in everything they do is key for them to continue to develop the skills necessary to play and perform at a high level. 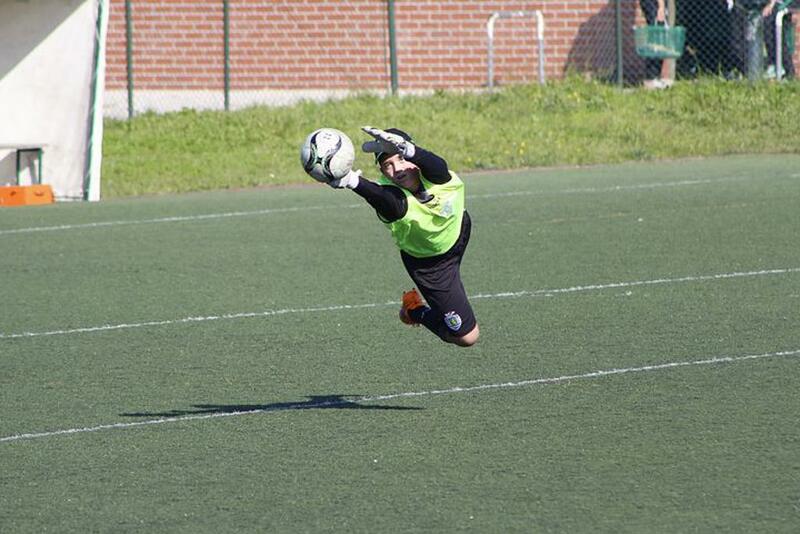 Each goalkeeper is pushed to develop strong training habits to become fundamentally sound and consistent in goal. Are you looking for Individual Training or Specialized Small Group Training?